Press on forklift tires at the right price and ready for a demanding workload. 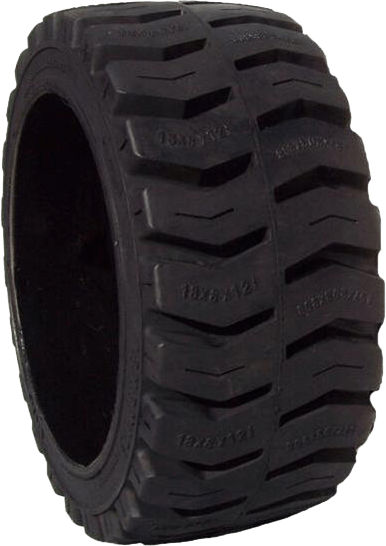 A wide track forklift tire to get the job done. 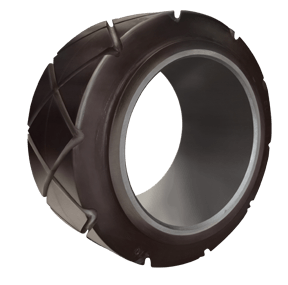 Long lasting industrial tire with fewer replacement cycles.